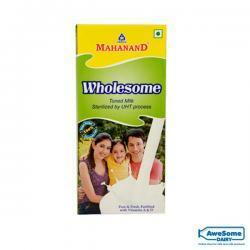 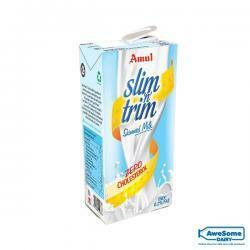 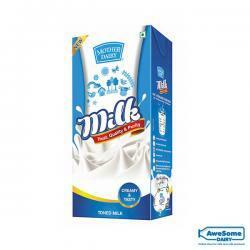 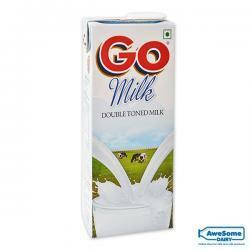 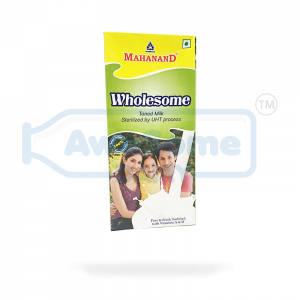 Awesome Dairy provides you with a variety of brands of long life milk online or UHT milk online. 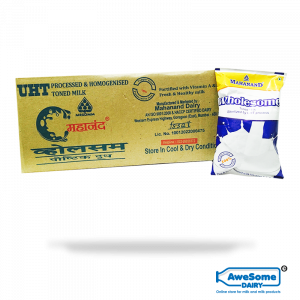 Lifelong milk or UHT milk Last Longer time as compared to other kinds of milk. 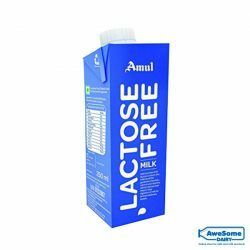 Normally this milk has a shelf life that lasts from 5 – 6 Months, and can also be used for more days once the pack is opened. 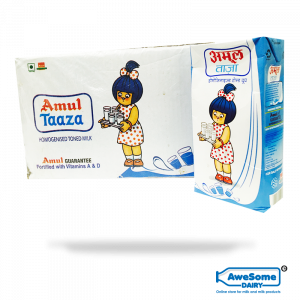 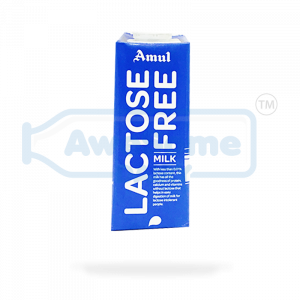 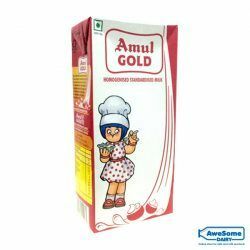 Awesome Dairy also provides long life milk on a subscription basis, where one can subscribe for long life milk online and get supply at their doorstep on daily basis in Mumbai. 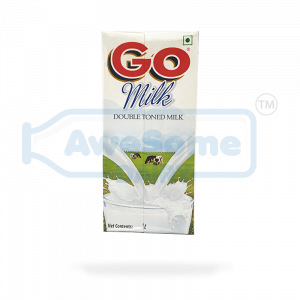 Awesome Dairy Provides Flexible Payment options like secure online payment, swipe card on delivery as well as cash on delivery for long life milk brands available online. 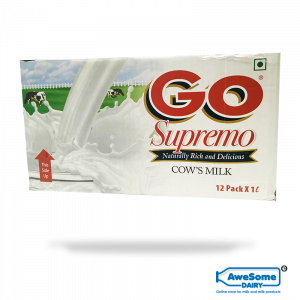 Awesome dairy also provides long life milk in bulk quantity with Special Offers for cooperates, retails chains, hotels, bakeries, NGOs, Hospitals, chefs and caterers. 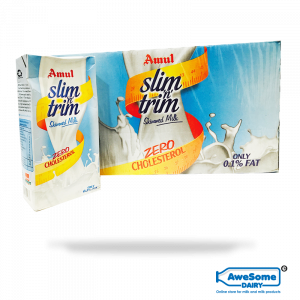 You can also order your Long life milk requirement by calling as well as messaging us on WhatsApp.